Thanks to Senator Aaron Bean for joining us last Thursday and updating us on what is happening in the Florida legislature. We announced board and chair election results at last week’s meeting. Thank you to all the people who have chosen to take on a leadership position with the club. I am excited to see what the next year will bring. 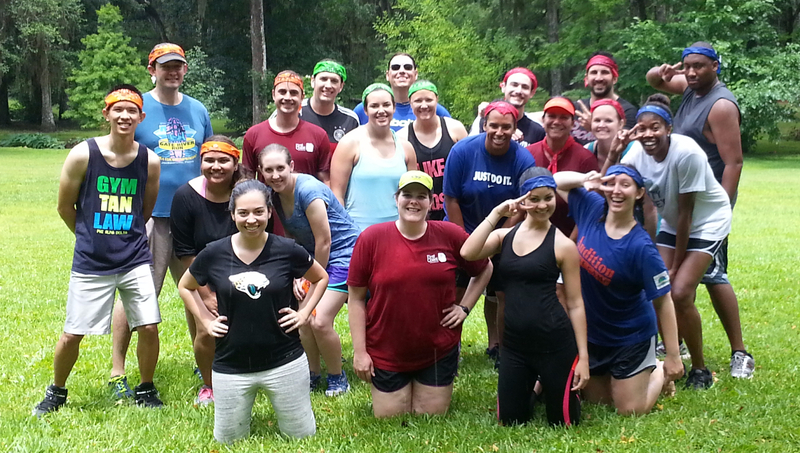 Thanks to everyone who braved the wet weather and participated in Field Day Saturday. 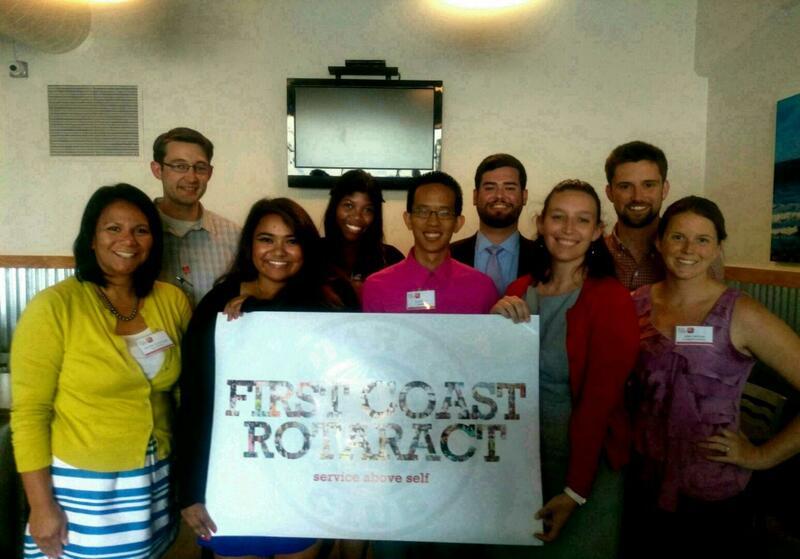 It was a lot of fun having members from all the different Rotaract clubs together. A special thanks to Megan Kinhofer, Maggie Goodman, and Kathy Phillips for making the event happen.